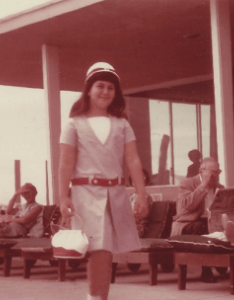 Ever wonder how much personal history (not to mention baggage) an author puts into a novel? Ask ten authors and you’ll no doubt get ten very different answers. And of course it varies from book to book. I have to admit that of all the books I’ve written the Ten Beach Road novels borrow most from my own past. 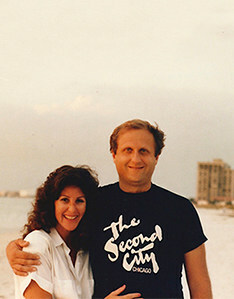 I grew up on St. Petersburg Beach, a barrier island on the west central coast of Florida. 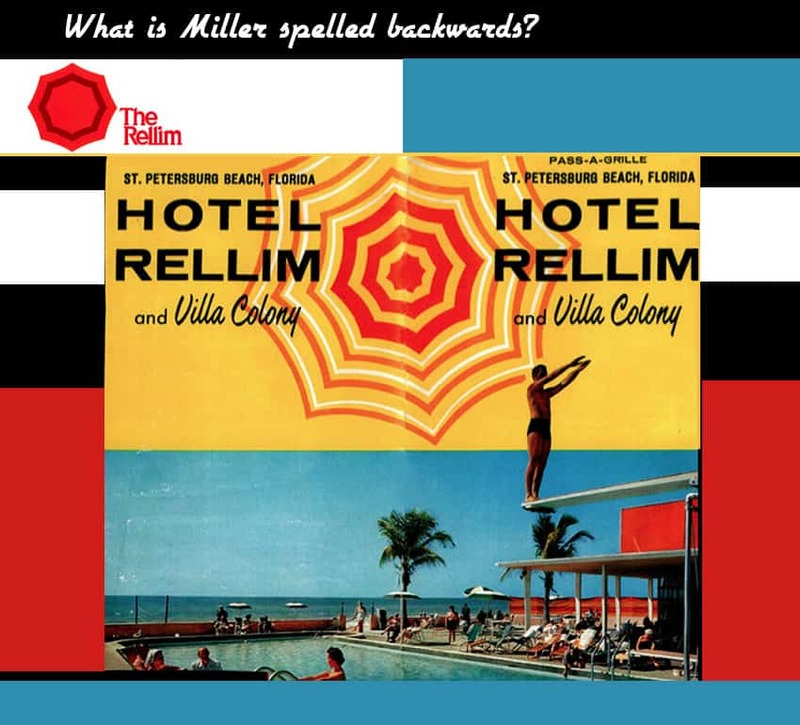 I went to the aptly named Sunshine Elementary School and spent long summer days on Pass-a-Grille at the southernmost end of St. Pete Beach, many of them at The Rellim (Miller spelled backwards), a mid-century hotel, which was owned by family friends. Introducing my then boyfriend (now husband of 32 years) to the Best Beach Ever! When I began writing Ten Beach Road, the story of three women who lose their life savings to a Ponzi scheme and are left with only co-ownership of a derelict beachfront mansion, I spent a long time envisioning Bella Flora, the house they’d be forced to renovate. It took no time at all to decide to place it on Pass- a –Grille. 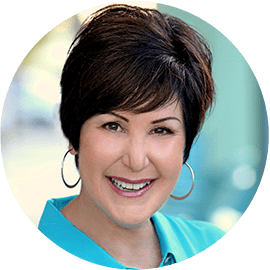 In fact, the locations in Ten Beach Road, are a mixture of fictional streets that may confound some of the locals and real Pass-a-Grille spots that I’ve loved all my life. One of those locations is The Rellim where I allegedly learned to swim before I could walk. 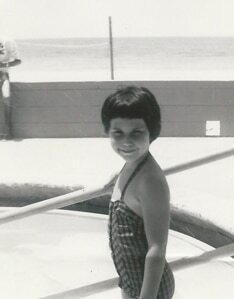 I’m not sure if that’s actually true, but I do remember standing on the edge of the Rellim pool’s deep end where I would wait until people were watching (I guess I’ve always loved an audience) and then throw myself into the swimming pool and swim underwater to the other end where I’d come up for air to adult gasps of relief. The Rellim was torn down a long time ago. Condos now stand in its place. But the hotel where I spent so many happy days lives on in my heart and my memory. If It’s Not One Thing, It’s Your Mother! Can’t Judge a Book by Its Cover? Oh, Yes You Can!